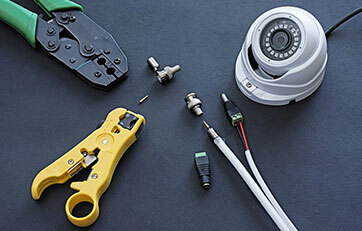 For alarm systems you can trust Wonga Park domestic and commercial customers can turn to Advance Security. 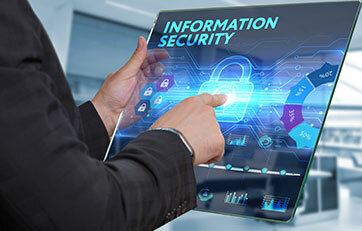 Using efficient and effective methods and techniques, combined with the best products and security options in the industry, our skilled and qualified technicians have the ability to keep your property and possessions safe. 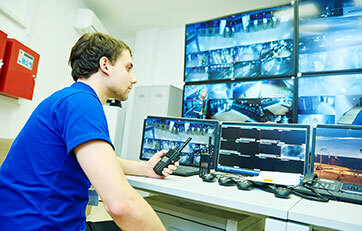 With 20 years of industry experience behind us Advance Security go the extra mile for our customers. Delivering comprehensive and tailored alarm monitoring Wonga Park residents and beyond can rely on our response teams to come to their location when an intrusion is first detected. Whether detected by alarm or by camera footage our highly-trained team can identify potential signs of trouble that may otherwise by ignored. 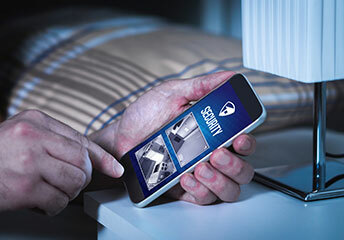 Our highly-mobile response team can promptly arrive at the property where the cameras or alarms are installed to investigate the cause of the disturbance. Made to suit different environments for the best field of vision our excellent and well-produced CCTV cameras allow our customers the opportunity to view the exterior of their properties and investigate sounds or movements outside without immediately putting themselves in harm’s way. Our competitively-priced and seamless CCTV installation solutions help Wonga Park have a greater level of control and peace of mind over their living or working space. Available in high-definition models, our selection of durable security cameras offer monitoring teams and our customers a higher level of quality video with which to see the condition of the area in the camera’s field of vision. 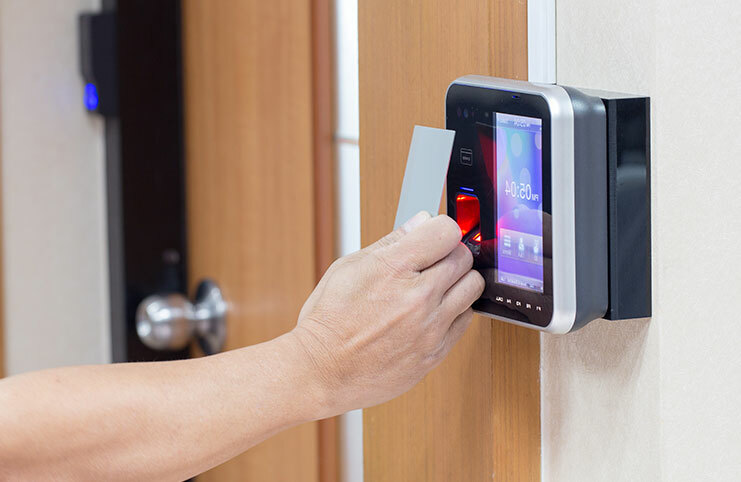 To ensure the best level of protection possible our security camera installation professionals can help keep Wonga Park properties safe from damage or intrusion. 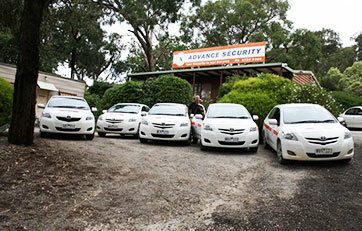 Call us today on 03 9735 2000 for a free quote regarding our security improvement solutions.